We are saddened to learn of the passing of former Aston Villa, Walsall and Tamworth wing-half Alan Deakin, who has died at the age of 76. 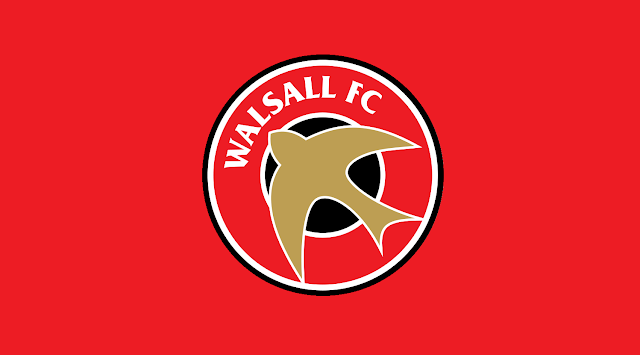 Tamworth manager Andy Morrell has spoken to the local press and revealed that he recently visited Walsall's Essington Training Ground and met with manager Jon Whitney and coach Neil Cutler as he seeks to forge ties with the Saddlers ahead of the 2017/18 campaign. The Walsall Football Supporters' Trust have today confirmed the sad passing of former Walsall, Birmingham City and Tamworth defender David Robinson.